Imagine going for a drive on a beautiful sunny day and never having to fill up your gas tank. Does it sound like wishful thinking? 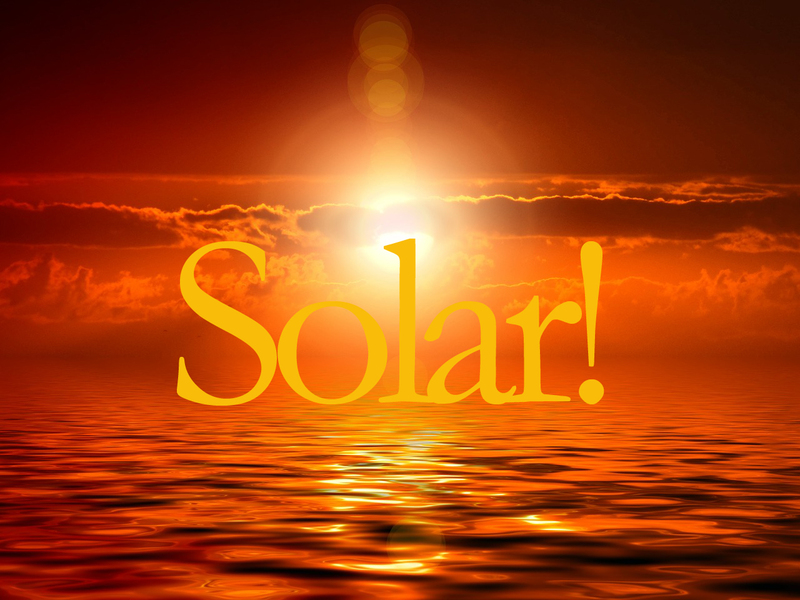 With the latest technology in solar industry, it might be closer to reality than you think. 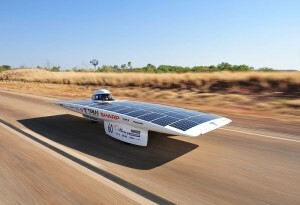 A vehicle running entirely on solar cells is not a new idea. The first solar vehicles were made in the 1950s. Since then, solar technology and solar powered vehicles have made remarkable progress, replacing the dirty fossil fuels, especially in the last few decades. Today you will find every form of vehicle that you could imagine under the sun, being run with solar power. 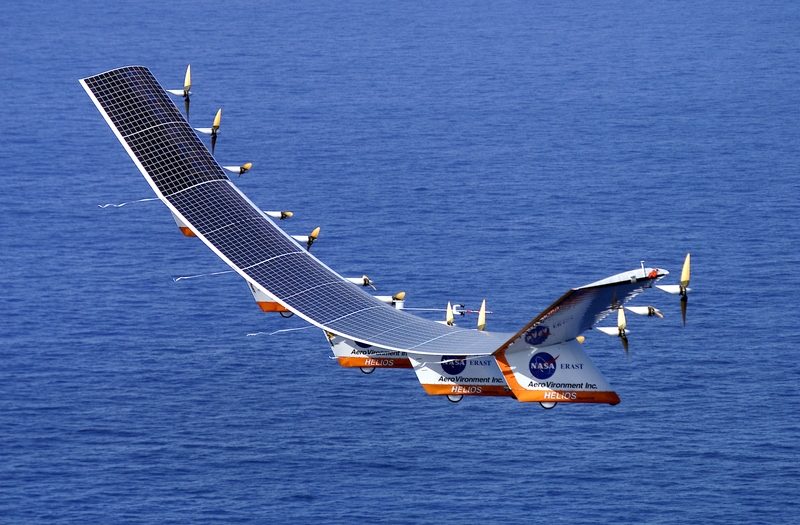 There are solar cars, buses, trains, boats, and even helicopters and airplanes that run on nothing else but the energy from the sun. If you looked at some of the modern solar car designs, you’d think they came out of a science fiction movie. “Solar car design has become something of a competitive sport among engineers. In fact, most solar cars today are built for the purpose of solar car races” Says Mother Nature Network. The races and competition among scientists has led to sleek designs and faster solar cars. Solar powered cars of today can easily surpass the legal speed limit in the United States. Sail boats can be one of the most efficient and widely employed solar powered forms of transportation in the world. According to Mother Nature Network, the most decorated solar boat may be the Turanor Planetsolar, which is also the first solar electric vehicle to circumnavigate the globe in 2012. It can carry a crew of 60 navigators and travel at an average speed of 5 knots, and maximum speed of 14 knots per hour. Solar Impulse is the first solar-powered plane to make a cross-country trip across the United States. Now Solar Impulse is attempting to fly across the entire globe. That’s just amazing progress in solar powered vehicle. Vili is Europe’s first train powered entirely by solar panels of its own. Vili was launched recently on a scenic route carrying passengers from Hungary to Kiralyret not far from Budapest. Currently the impressive solar train is being used for carrying tourists. The maximum speed of the train is about 15 miles per hour, which makes it ideal for sightseeing. We’ll be back with more updates on technology that reduces negative impacts on the globe. Please read our blogs regularly and don’t forget to add your thoughts in the comment box below. 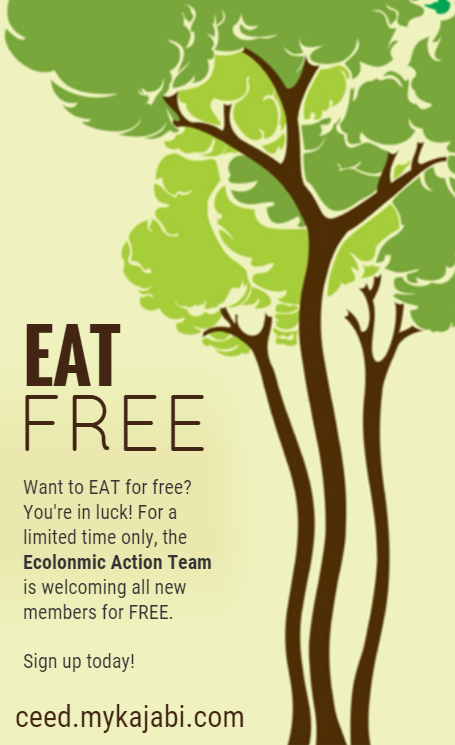 Want to start your own green business? We can show you how. Click here to Download our free eBook to unleash the entrepreneurial power in you. We’d love your feedback and comments on this article so, please feel free to add your comments on our Facebook page, we’d really appreciate it.